It’s 9am on a sunny Sunday morning and the site is buzzing with activity. Seventy-nine students and community members, representing countries as diverse as Canada and the Philippines, are working together to build a new home for our small forest birds. 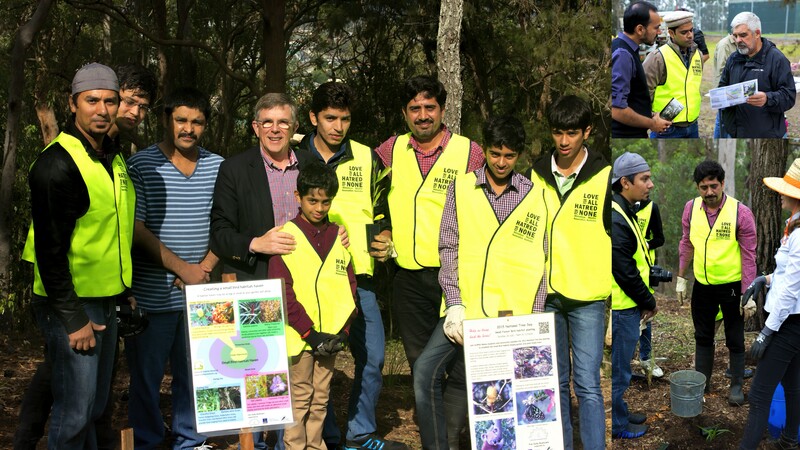 The 2015 National Tree Day is our largest event on the mountain so far. 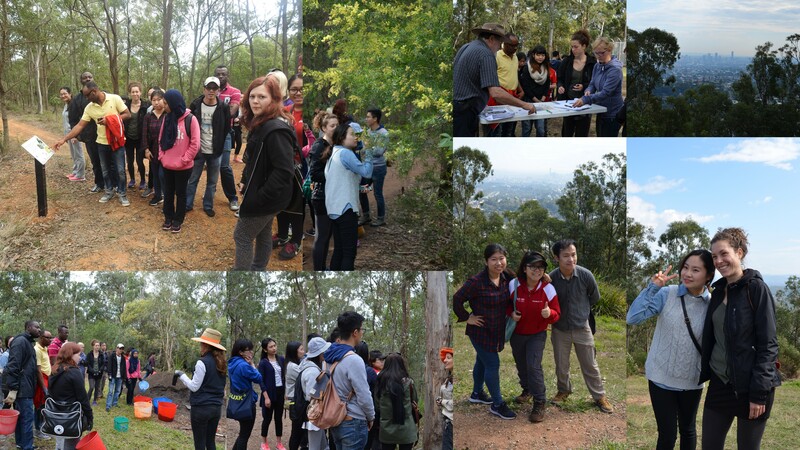 A great learning experience for us and a credit to the support of our partners BCC Habitat Brisbane, B4C, Griffith Mates and the National Tree Day team. 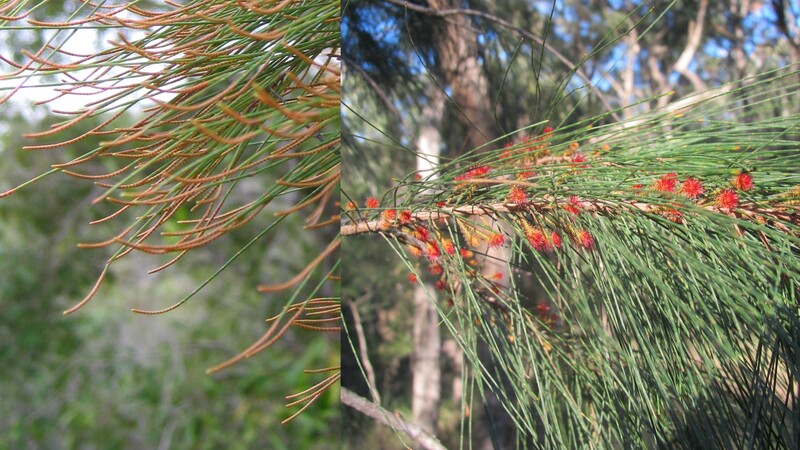 Laurie, Kate and I met the Griffith Mates team at Mt Gravatt Campus for a guided walk to the planting site explaining the difference between the male and female She-oaks Allocasuarina, male – flowers are russet tips on leaves, and female – flowers are red small red balls on branches. And, of course, the winter flowering Brisbane Fringed Wattle Acacia fimbriata is always popular. 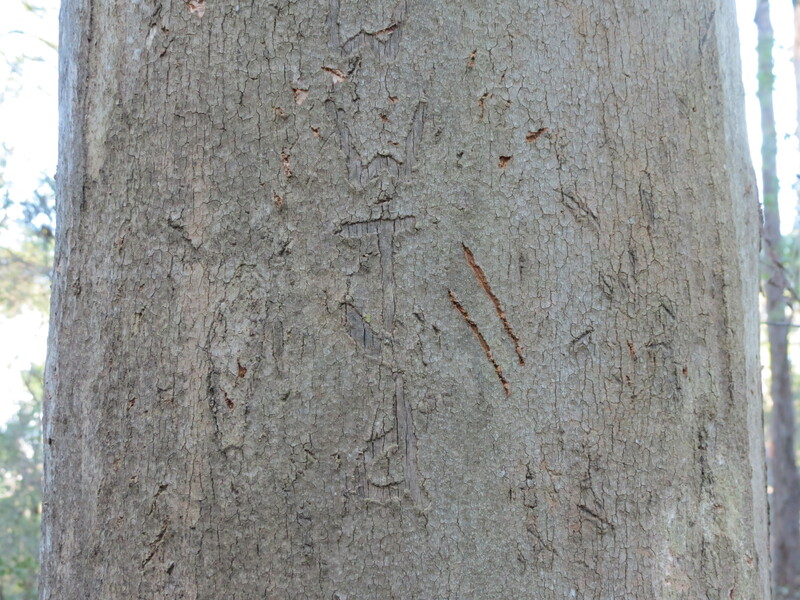 Laurie showed the distinctive scratches left by Koalas before Len signed the team in talked about our 1,500 species of native bees and Kate demonstrated correct planting technique. 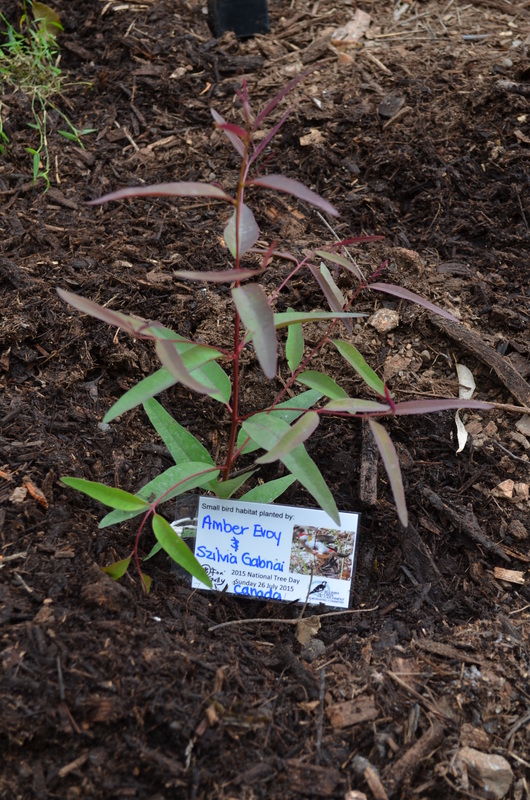 This planting is new initiative to create the specialised habitat our small forest birds like Variegated Fair Wrens Malurus lamberti. These small insect eating birds are valuable partners in controlling pests in our backyards but they do need habitat that provides protection from larger birds and cats. So it was a particular pleasure to meet and talk to another community group that is making valuable contributions to the environment and strengthening our community more generally. The Ahmadiyya Muslim Association Australia (Ahmadiyya Jamaat) was formally established in 1980, however the relationship goes back as far as 1903 with Hassan Moosa Khan being the first Ahmadi in Australia. 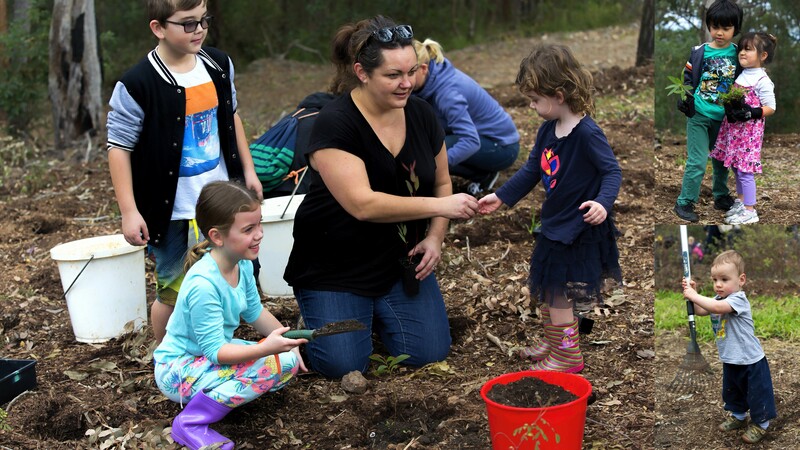 The local association has a strong relationship with the Logan community and we hope to build a long term bushcare partnership in our community. Kids love getting their hands into the dirt. Kids and dirt, a magic formula. There are many different stories told in the pictures taken by Alan, Sienna and Jude, however, these really spoke to my heart. Families working together creating something for the future. Adults also like to get their hands into the dirt. Mark is a passionate supporter of B4C restoration work and community education. Our local politicians dug in as well. 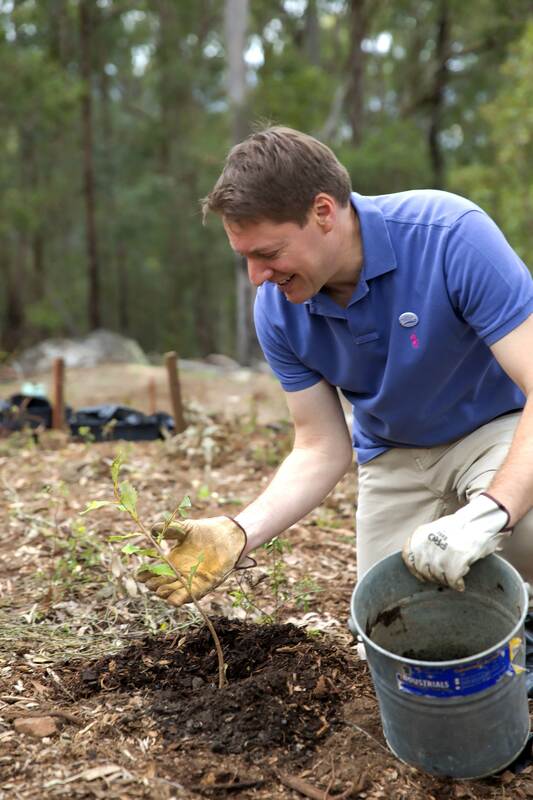 Ross Vasta our local Federal Member loaded mulch and planted trees with the team. 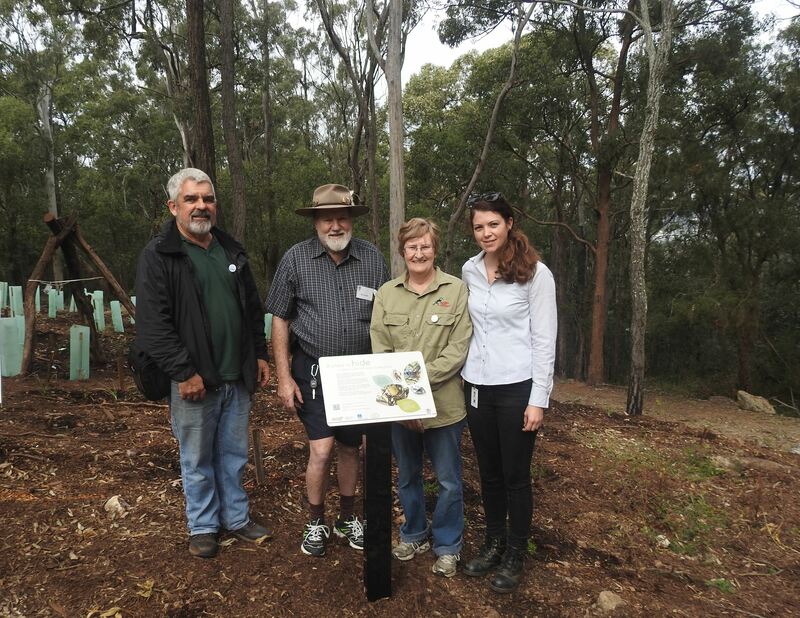 Particularly welcome was Ian Walker, Member for Mansfield, and sponsor of our initiative to publish track maps and develop interpretative signs to engage visitors to the Reserve. Ian is pictured with the Alpha Phi Omega team and new small bird sign in the foreground. 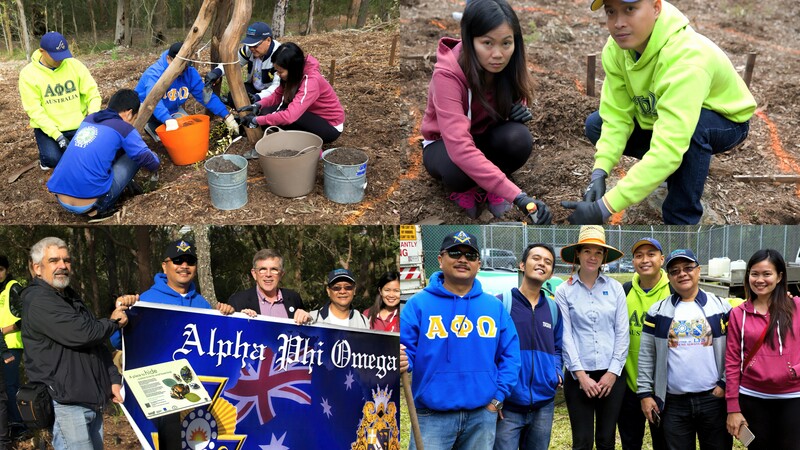 The Alpha Phi Omega team is another interesting service group with a fifty year history of college campus-based volunteerism in the Philippines. 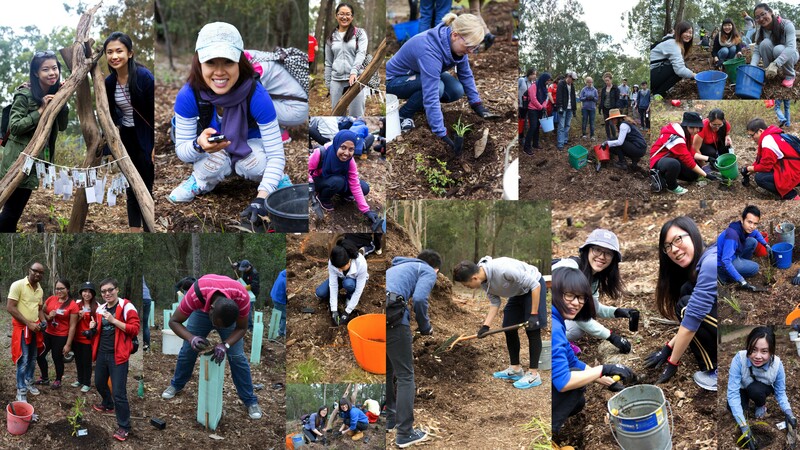 The event really was a multinational effort to restore a unique piece of inner city bushland. Thank you all from the event organising team. Laurie Deacon not in photograph.